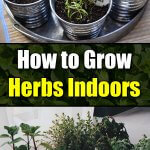 Growing herbs indoor makes it possible for you to enjoy them all year round. 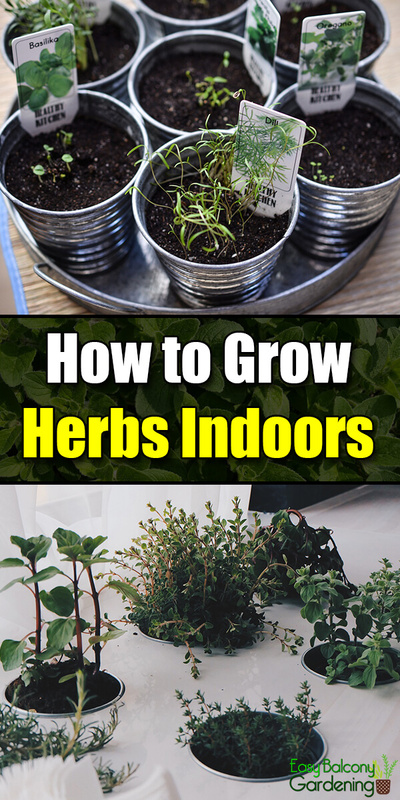 The indoor herbs’ requirements are basically the same as those grown outdoors. 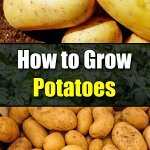 You need at least six hours of direct sunlight and a moderately rich well-drained soil. For growing herbs indoor that require more lighting than your condition provides, use grow lights. Perennials that will keep returning once established. Most culinary herbs fall under the perennial category. Use only high quality potting soil. 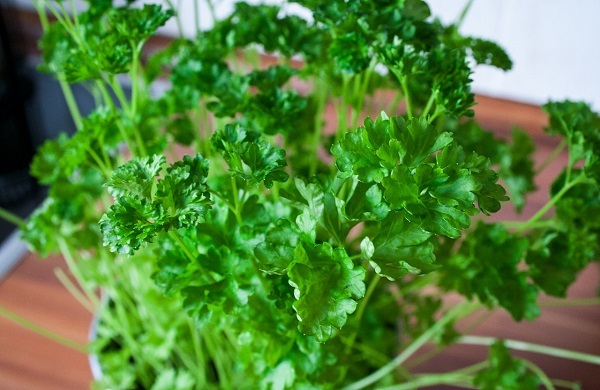 Parsley is one of the many herbs you can grow indoors. Annuals do fine being potted indoors during its life cycle. Perennials need to be brought outside during the summer months and pruned periodically. Bring them indoor before the frost comes. Herbs like chives and tarragon, however, enjoy light frost. Lavender, thyme, winter savory, garlic chives, and lavender are perennials that you can more easily switch to indoor environment. 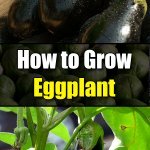 You will have more success with transplants when thinking of growing herbs indoor. Select only healthy plants to bring indoors. Add to one part of potting soil one part of sand and one part of humus. The humus helps the soil retain moisture. Whenever the soil appears compacted, loosen it by scraping its surface with a fork. For example, mint and geranium want more moisture than bay leaf or sage. The latter two prefer it thoroughly dry in between irrigation. You may also need to use a fan for air circulation. This means faster drying and more frequent irrigation. Regularly check for blocked drainage. Fish emulsions are good, but use them at half strength only. 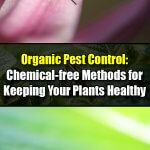 Check for pests prior to bringing them indoor. Recheck regularly. When purchasing seedlings from a nursery, acclimatize them first to your lighting condition. Temperatures should be kept between 55 and 70°F. 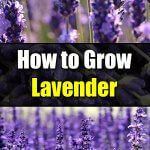 Growing herbs indoor is easy – even small children can do it!